Hanoi’s color, charms and chaos always leave a deep impression on tourists ‘mind. Not only soaking up the sounds and sights Hanoi’s crazy streets characterized by scooters vying for the right of way amid the din of constantly blaring horns, but also feel the ancient beauty of Hanoi attractions through a good collection of traditional shows. 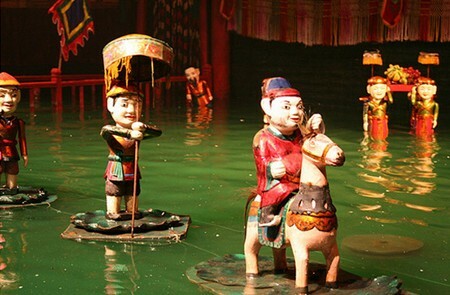 Gain a deeper insight into Vietnam’s colorful past as you see expertly wielded puppets performing on the water’s surface or enjoy “ca tru”- the art form has also been named on the UNESCO’s intangible cultural heritage list. 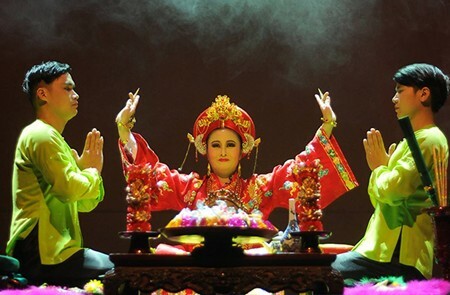 Take a show tour which is available with Hanoi Tours to get a full exploration of Hanoi’s culture and history.